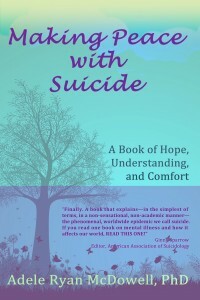 Insightful, compelling, and compassionate, Making Peace with Suicide: A Book of Hope, Understanding, and Comfort takes a good hard look at the world-wide phenomena of suicide. 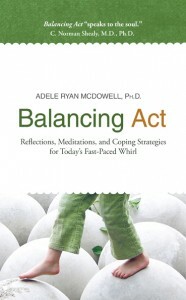 This book is designed for anyone who has lost a loved one to suicide and felt that sucker punch of grief; for anyone who is in pain, walking unsteadily, and considering suicide as an option; and for anyone who works with, guides, or counsels those feeling suicidal and/or suffering the profound grief from a Buy Now suicidal loss. Suicide has reached epidemic proportions globally. It seems that almost everyone can name someone who has lost their life to suicide, considered suicide, or been impacted by suicide. Suicide is a universal phenomenon that has become more and more prevalent. The societal taboo has been broken and pressures, both internal and external, are inordinate in today’s world. Bullying, war, economic crises, poverty, mental illness, broken hearts, hopelessness, pain, illness, sexual abuse, and trauma, to name a few, are ending in suicide. 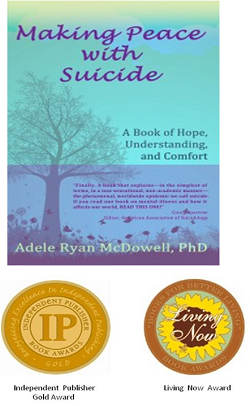 For the last few years, I have been talking with moms and dads, brothers and sisters, daughters and sons, classmates, lovers, colleagues, best friends, teachers, mental health professionals, and others about their personal experiences in dealing with suicide. I have also had discussions with individuals who have attempted suicide as well as those who have been chronically suicidal. There are no easy answers and whole array of possible reasons and contexts why a person — from childhood to old age — considers suicide. 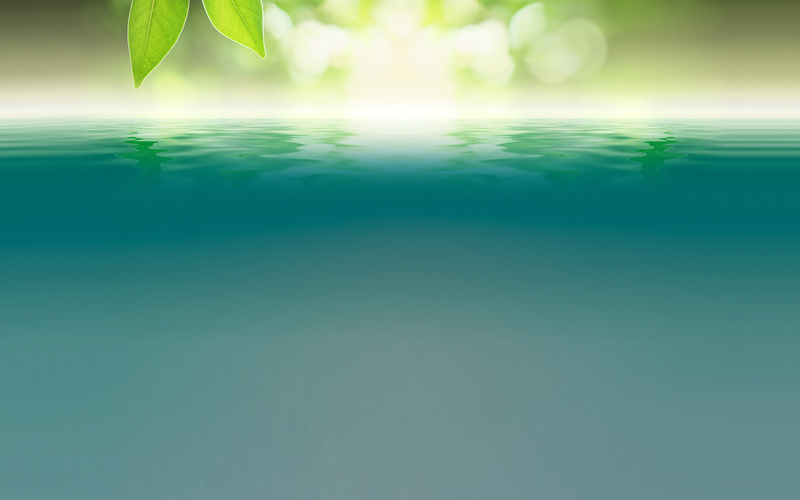 Making Peace with Suicide will explore the confluences of factors that lead up to suicide and will offer some expanded views and ways to cope and find resolution.